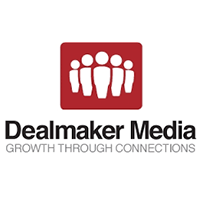 Debbie Landa is CEO of Dealmaker Media a media company and a network of innovators who see the opportunities in building relationships and sharing information about trends and the future. From early-stage startups with an eye for disruption, to some of the most influential companies in the world. She is also an Investor in both Upside Partnership a true seed-stage investment firm building a portfolio of purpose-built founders creating high potential companies, and Buddybuild world’s first mobile iteration platform for iOS and Android . Debbie is also General Manager & Executive Producer of the Grow Conference – about the future of innovation, growth and entrepreneurship and General Manager and & Executive Producer of Under the Radar Conference, Silicon Valley’s most effective showcase and business development conference. Her conferences bring together leading executives looking to discover the next great startup and partners that can accelerate their growth. Over 500 emerging startups from Linkedin, Admob, Rightscale to Box.net have presented at her conferences. 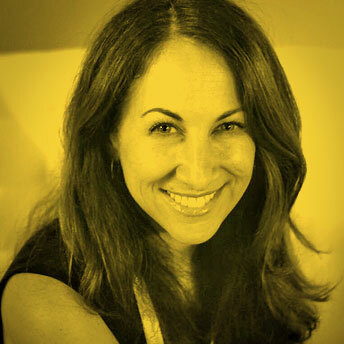 She is considered a curator of innovation and has become one of the most influential connectors in Silicon Valley. Before starting Dealmaker Media, she ran business development for a venture “catalyst” firm focused on accelerating growth for emerging startups. Prior to that, she spent 10 years in the fashion industry working with various clothing manufacturers, designing and developing private-label programs for major retailers. I met Debbie at the Dealmaker Media’s Grow Future of Business Conference which brings together startups from all over Canada and the West Coast. 2013 was about the future of innovation, growth and entrepreneurship. Debbie was curating an environment that brought together technology pioneers, founders, executives, influencers and investors who are passionate about identifying problems worth solving. I’d approached Debbie to attend as media and wrote a blogpost: GROW – The Future of Business: The Intersection of Design and Entrepreneurial Thinking. As I knew her from GROW I asked if I could interview her for the project as knew she would be a good fit. Debbie is random, funny, passionate with a gung-ho attitude.